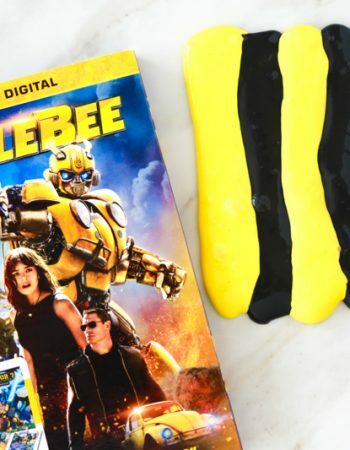 Whether you’re throwing a block party or a small party with your closest friends and family, I’ve found some pretty spooktacular Halloween party favors across the web. Whether you’re looking for tricks or treats, I think you’ll find these Halloween party favors will be a hit at your next Halloween party. Halloween Treat Cups // You’d never know by looking at them, but these Halloween Treat Cups were made using sytrofoam cups, y’all! Talk about cheap and creative Halloween party favors! I absolutely love this idea. Smell My Feet Halloween Gift // Such a cute presentation for candy corn. I love the colors and the sparkling happening with this cute Halloween party favor. Black and White Glitter Treat Bags // I love the simplicity of these Halloween party favors from Carolyn’s Homework. With printed treat bags, letters/numbers and glitter, I’m sure guests will be thrilled with this little treat. DIY Confetti Favors // It may not be fun to clean up, but it’s fun to look at. These DIY Confetti Favors from A Night Owl Blog are absolutely adorable and would make the perfect Halloween party favor, just as long as you aren’t doing the clean up. Halloween Popcorn Treat Box Free Printable // All you need is a printer, paper, scissors and glue to make these Halloween Popcorn Treat Boxes. Print the free printable and create your own. Fill with your treat of choice. Easy peasy. Halloween Treat Bags // For these Halloween party favors from Kid Pep, all you’ll need is colored lunch bags, construction paper, googly eyes, raffia, black sharpie, glue stick and candy! Halloween Party Poppers // My kids love poppers. Who am I kidding, I love poppers too! Now we have a use for all those empty toilet paper rolls we’ve been holding on to. Slime Kit Party Favor // What an incredible idea for Halloween party favors. While my son was in the hospital this summer, he learned how to make slime. And what perfect timing with all the school supplies on clearance. Pumpkin Play Dough // Who doesn’t love play dough? 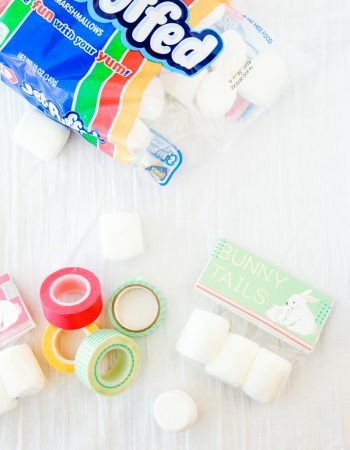 Make this play dough, place in a clear bag, and tie with a green bow. BAM. Pumpkin play dough for the win! Batty Candy Party Favors // What a fun presentation for mini candy bars. These Batty Candy Party Favors from Crazy Little Projects would be a hit at any Halloween party. Caramel Apple in a Jar // How fun are these? 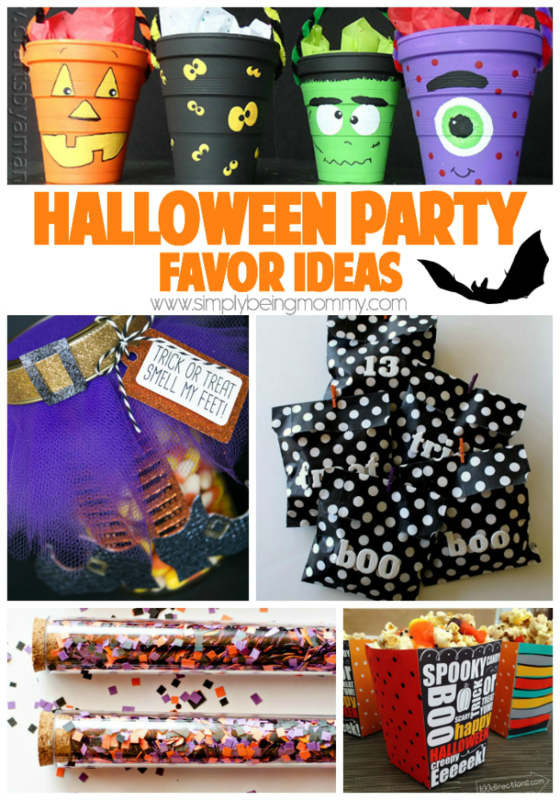 Give them to guests to make at the party or send them home with a Halloween party favors that they can make at home. Either way, this one is a winner. 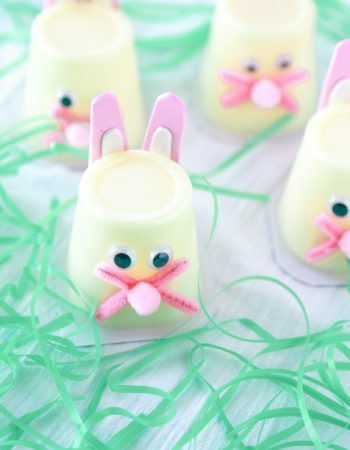 Mummy Treats // These fun little Mummy Treats can be made ahead of time. With minimal time and supplies, you can whip a batch of these up in no time. Witch’s Brooms // Brown paper sacks and a branch. That’s pretty much all you need for these adorable little Halloween party favors. Boogie Monster Tissue Holder // Everyone always needs tissues from time to time. These little tissue holders are adorable and perfect for the spooky Halloween season. Halloween Muddy Buddies Mix // Halloween just isn’t Halloween without candy corn. This Halloween Muddy Buddies Mix features all the goodness of any muddy buddies mix with the festiveness of the season. Aren’t all of these Halloween party favors just adorable? I love that most of these are super simple to make and can be made with things you probably already have in your kitchen and craft drawer. These are all great party favors. Halloween is our favorite time of year and we always throw a big party. I love all these ideas! Especially the caramel apple in a jar. 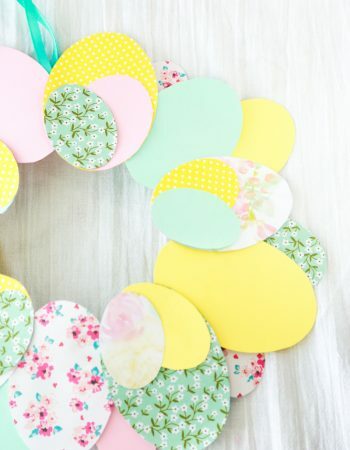 Super cute ideas! Always looking for something new to do for my son’s school fall celebration! I will not be throwing a party this year, but a friend is. I will have to send her this so she can check everything out. These are all awesome favor ideas! I especially like the non-edible suggestions since Halloween already involves so many sweet treats. YES! They definitely get enough sweets as it is – I am all for non edible treats. I love all these cute favor ideas! Perfect for any Halloween party! These are such fun ideas. I need to make sure I have some fun party favors for the party. The Styrofoam cups are amazing. Holidays are so much fun when there are special treats and happy décor. What fun ways to get festive! It helps to create the perfect atmosphere. Those confetti containers are a blast! I tend to pick the messiest things possible! Thanks for the great ideas. We are planning a Halloween party for the kids. The last one we had i hired a magician. It was a big hit. I love the trick of treat smell my feet idea! Cute and fun for the kids I love the presentation! Love your options! I’m hosting a party in October, can’t wait to use some of your ideas! Pumpkin play doh is a great idea. I think we’ll do that here. What great ideas! We don’t have parties but the kids have been asking to though so this would be great! These are great ideas. I will be pinning these on my Halloween board for the parties I have coming up. What fun ideas! Our friends have a big Halloween party each year… I will share your post with them. These are super cute and fun. Sadly hubs has to work the whole weekend so kiddo will probably go to her moms to trick or treat with her siblings. Now I have an cute idea, this is really so much fun. These are some adorable Halloween party favors! I’ll have to make some of these. 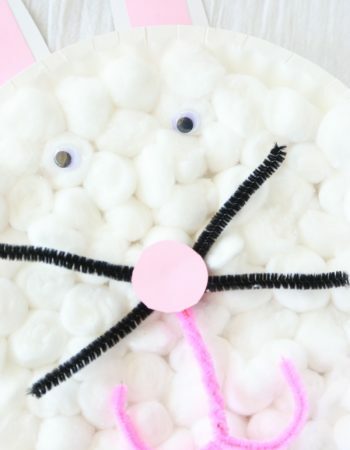 These really are very cute ideas for a Halloween party–I think I will forgo the confetti–my cat would have a field day with that if she managed to get her paws on it!! These are great ideas – those class parties are right around the corner and will be here before we know it. I love the cutesy part of Halloween and those those glitter tubes are awesome! And that slime kit sounds like a perfect favor! Those treat cups are my favorite! Absolutely so cute!